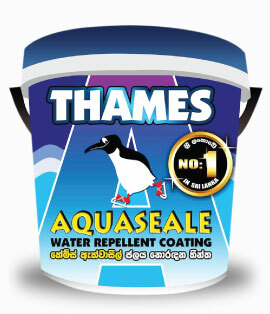 Thames Coatings International is a 100% leading Sri Lankan company and has 18 years of proud history. 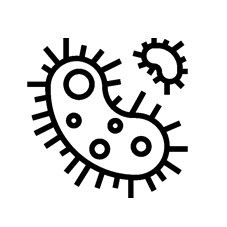 In this company we make various kind of paints and other construction materials. 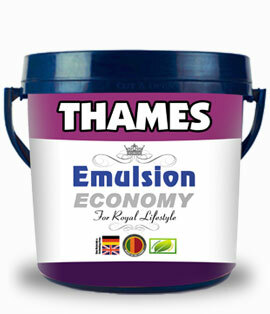 The mostly famous one is Thames Aquaseal and it makes using German Nano Technology, Using quality German Ingredients. 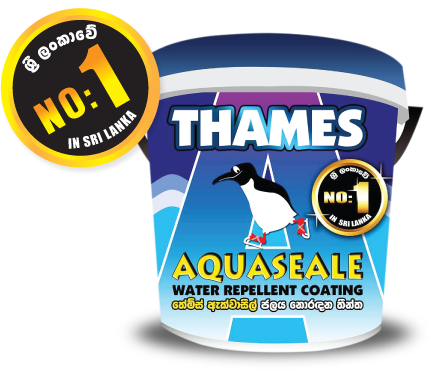 THAMES AQUASEALE is a water repellent coating, water proofing paint for exterior walls’ Aslo Recommended for Water pools, Concrete slabs, Asbestos, Roof tiles, Blind walls,Roof tops& can be used as a weather shield for exterior applications. 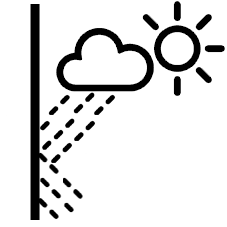 Approximate coverage :100-120 sq.fts. 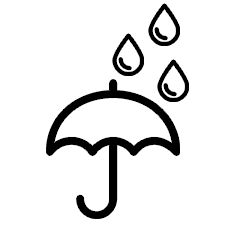 per Liter.Thinning level for 1 Lis 25% – 40% maximum with clear water. 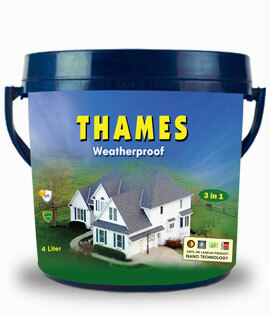 THAMES AQUASEALE is a single pack water based acrylic coating which provides heavy duty water proofing. lt dries to from a highly flexible seamless plastic membrane. it is fungus resisted and an environmental friendly product. Thames Emulsion is the best paint for interior use and it gives the elegant look to your home interior.. You can select from more colors as you like..
Color Visualizer tool allows you to experiment with colors online before you even begin painting. You can pick and choose colors for room and has numerous images of both indoor and outdoor projects for you to try out.